If you ride a motorcycle, you know how dangerous it can be out on the road. Whether you ride a Harley or a Honda, motorcyclists remain at risk for some of the most severe injuries of anyone using our highways. According to the U.S. Department of Transportation, in little more than ten years, the number of motorcycles on the road has gone up 63%, but the amount of fatalities has doubled during that time. Perhaps the most common cause of motorcycle accidents is when a car makes a left-hand turn in front of a motorcycle. Unfortunately, many motorists fail to pay close attention to their blind spots. Motorcycles often are either not noticed or noted far too late by a driver. 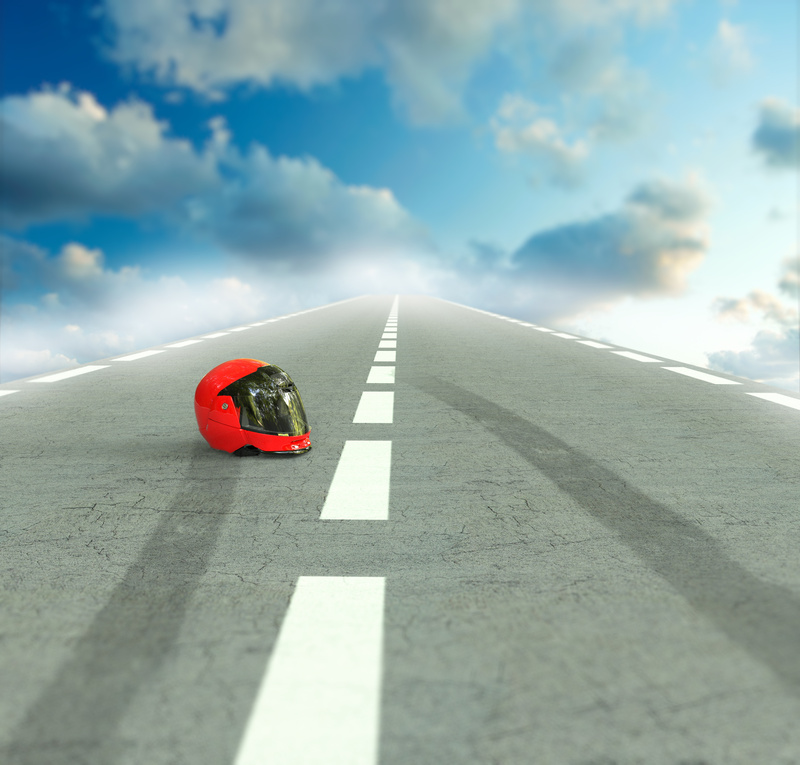 Determining legal responsibility in motorcycle crashes can be difficult. Accident claims are almost always governed by the legal concept of negligence. If the motorcyclist is found partially at fault for an accident, it may be difficult to recover damages. If comparative negligence applies, damages may be calculated based on the amount of each party’s fault. Don’t try to go it alone; these cases are very complicated and you deserve an attorney who can guide you successfully through this difficult process. Bicycle and motorcycle accidents often result in brain injuries, spinal cord injuries or death. The cases are complicated when it comes to your legal claims. That is why it is important that you consult an attorney who specializes in these types of cases as soon as you can. And remember, don’t talk to an insurance company until you have spoken with a lawyer.